If we looked back just a decade ago, the lion’s share of males who had a receding hairline were middle-aged men. However, in recent years, boys as young as 16 are reported to be seeking advice following worries of a receding hairline. This is backed up by the fact that doctors in India have cited that hair loss among young men is steadily increasing. Young man contemplating living with thinning hair. This is not an issue that seems to be fading, and now the issue is so bad that male hair loss was the big topic of a workshop that 300 dermatologists from all over India sat in on. The people who are at the top of their game all sat and discussed treatments such as hair transplants, laser hair removal and anti-aging therapies, with many voicing concerns that Male Pattern Baldness is showing signs of advancing by at least a decade. Quite shocking, if you weren’t already aware, don’t you think? 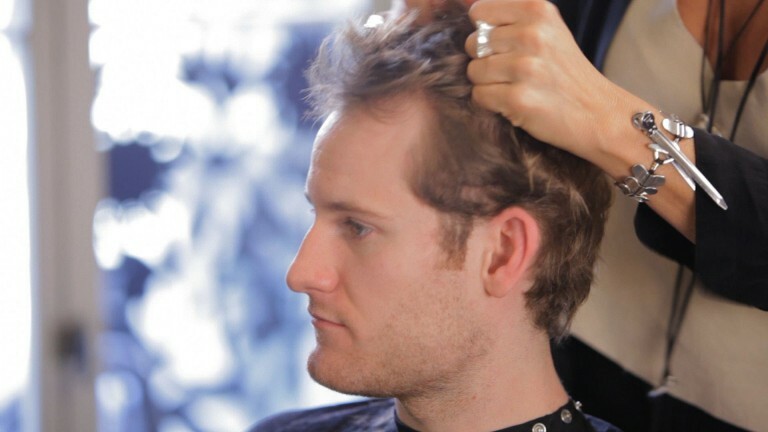 So, what is at the root of the rise in hair loss among young men? The scientific reasoning behind this issue is that hair starts to thin and the hairline recedes as a result of levels of dihydrotestosterone (DHT) rising. This hormone imbalance is down to genetics, so there’s not much you can do about that. However, it can be enhanced if you are under stress because this sends a message to the genes triggering hair loss to occur at a younger age. Is there a way to overcome Male Pattern Baldness? The increase in the volume of young men who are going through hair loss has caused many to suffer from anxiety and reduced levels of confidence and self-esteem as a knock-on effect. It has even been said to be ruining the chances at marriage for some. Subsequently, there has been an increase in interest of methods for overcoming the issues these men are suffering from. One of the ways that a lot of males look to solve the problem is opting for hair transplant surgery. However, this can be an expensive solution, and thanks to today’s technology, there is a host of other techniques and products that can be used to help men deal with their loss of hair. For example, hair thickener products can do wonders, and this is an option that is perfectly discreet. 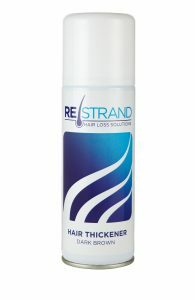 This organic, coloured hair thickener can be sprayed directly onto the hair giving the user instant thickening! Hair Thickener works by covering the scalp and hairs with a fine layer of liquid powder which bonds to the hair strands, thickening them. This results in the appearance of a thicker, fuller head of hair. What’s more, for those who do use the hair transplant route, once any scarring has healed hair thickener can be used to complement the end-product. If you are one of the thousands of men who are silently continuing to live their lives unhappy with their appearance, then why not try a thickening spray and see what the results can do for you?